Note: If you thought there were actual pre-written adventures here, sorry to disappoint! Maybe one day. 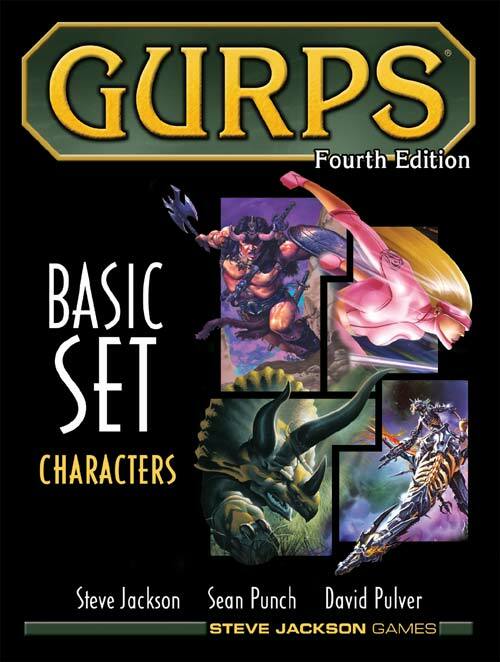 But if you’ve come here looking for a GURPS adventure at the last minute, then you should know that the adventure-creation system contained herein is quite deep, easy-to-use and fairly robust! Under this tab, I’m collecting a whole bunch of thoughts, systems, random tables etc for creating GURPS Fantasy / Dungeon Fantasy adventures. They’re especially suited for collaborative or solo play, without a GM. How can the players collaboratively create satisfying adventures for themselves, without a GM’s help? ? A good adventure contains twists and surprises, and it’s hard to surprise yourself. A A good adventure ought to be full of secrets, unexplored regions, mysteries, and situations that resist the players’ desires – without unknown quantities, there’s no sense of adventure at all. So how can the players make a satisfying adventure for themselves? Tables. Like all True Gamers (TM), I love rolling on tables. So to work out a way to play collaboratively, without a GM, I basically just replaced the GM’s adventure-creating function with an absurdly vast system of tables, sub-tables, nested-sub-tables, further dependent nested subtables, etc etc etc. This is an old solution – “Let’s just replace the GM with random generators!” Usually, it’s done pretty poorly: the result is a random grab-bag of utterly arbitrary “encounters” or events. I was aware of this problem and tried my best to avoid it. My goal was instead to come up with a system of tables that would be sophisticated enough to generate meaningful narratives that were appropriate to the genre. I can’t say I’ve quite succeeded yet, but I’ve given it a shot. So without further ado… let’s get to some tables!